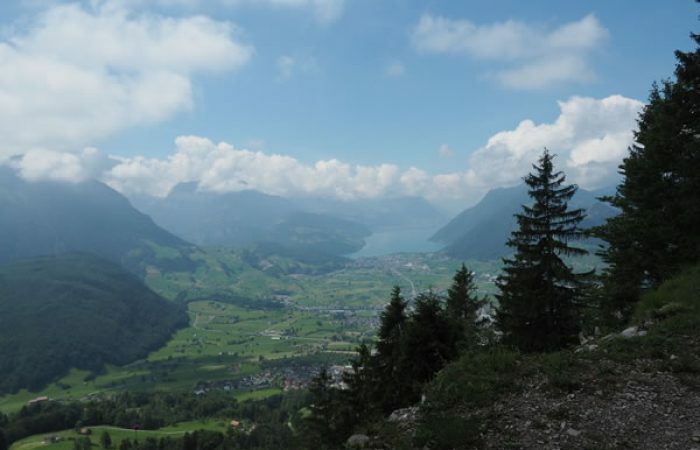 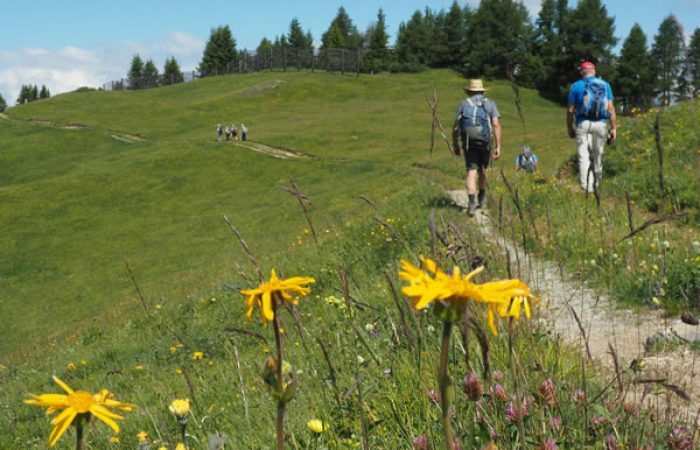 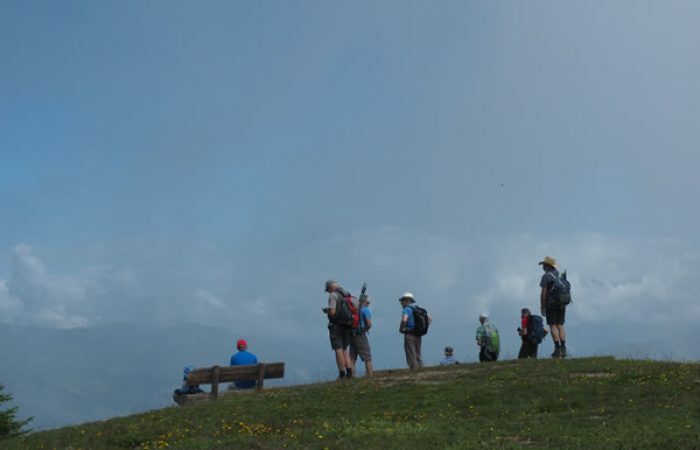 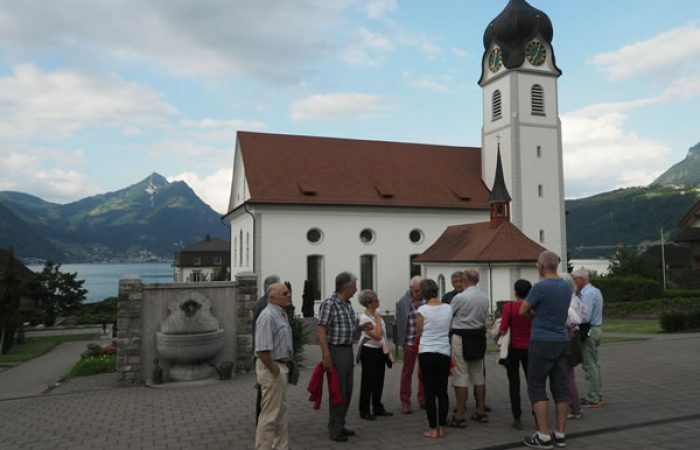 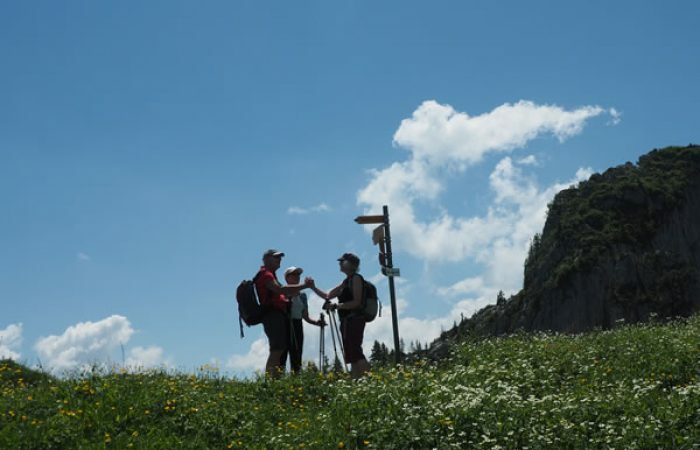 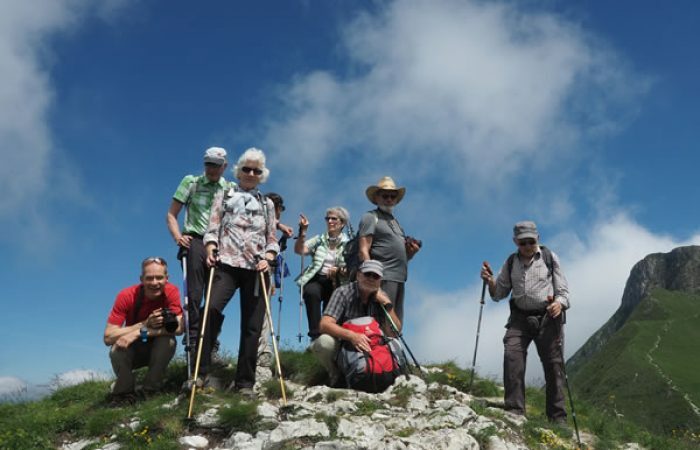 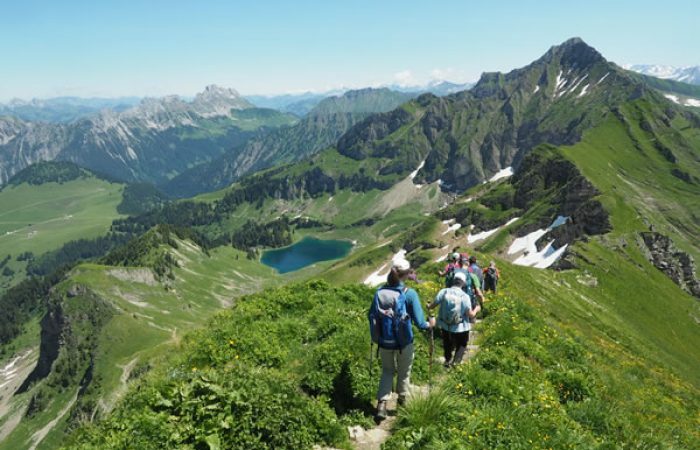 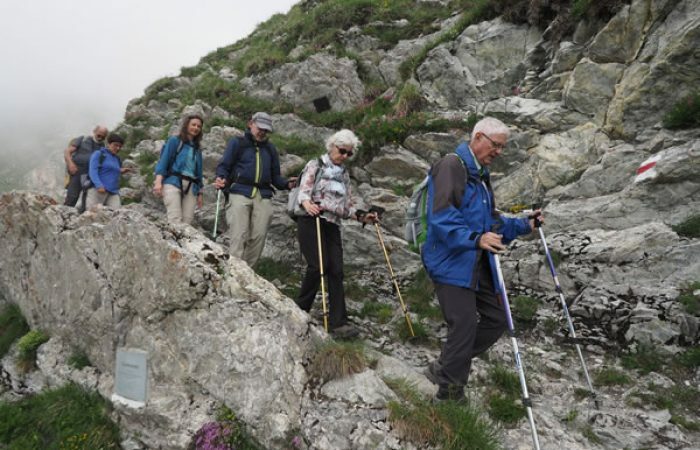 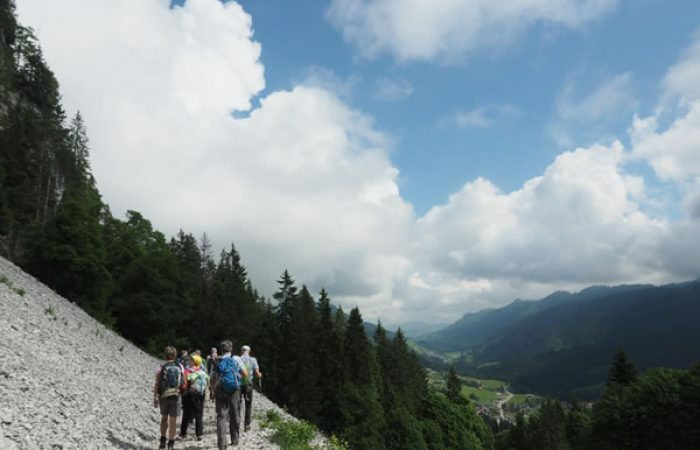 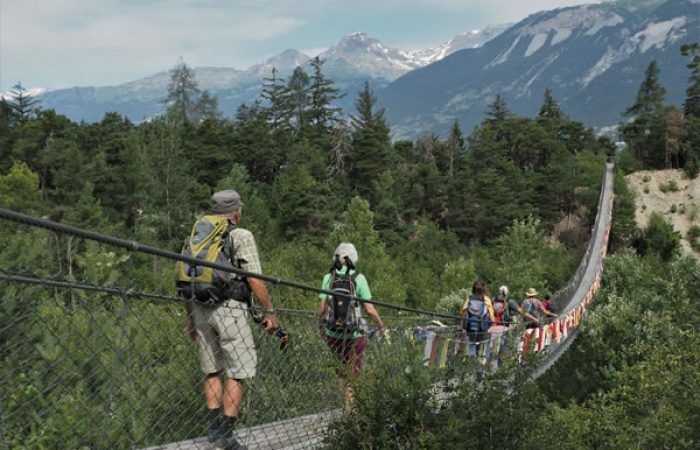 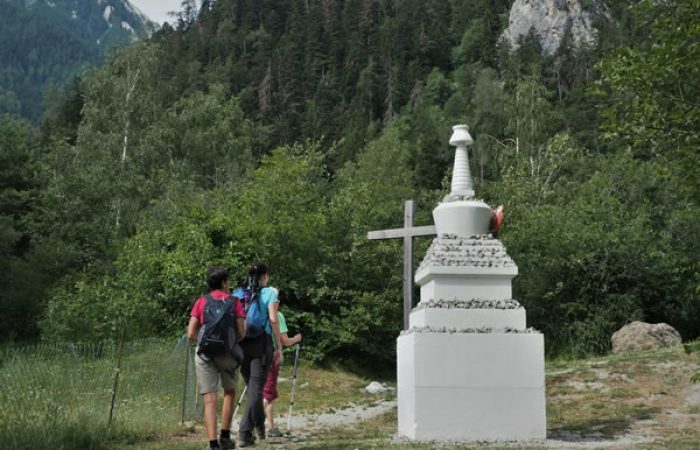 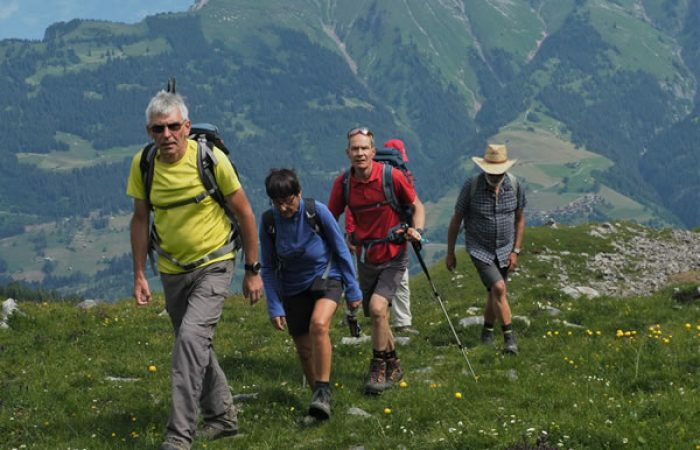 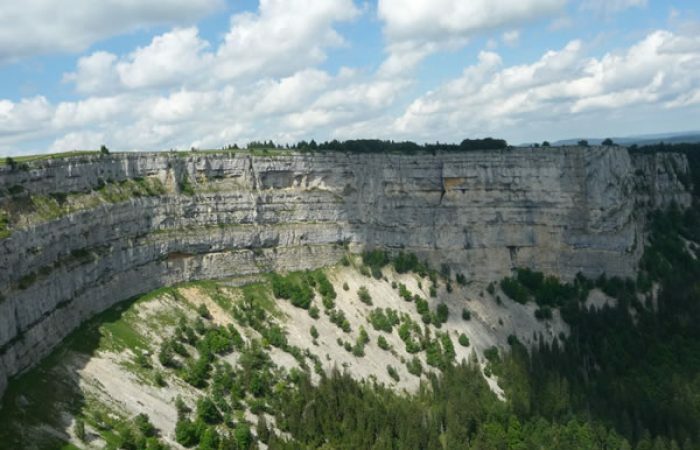 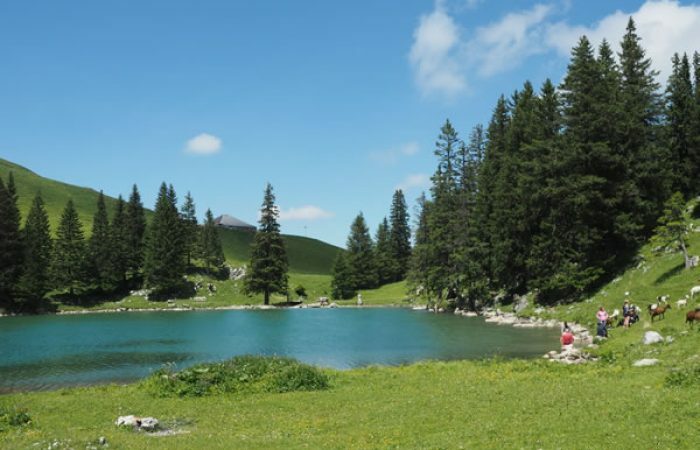 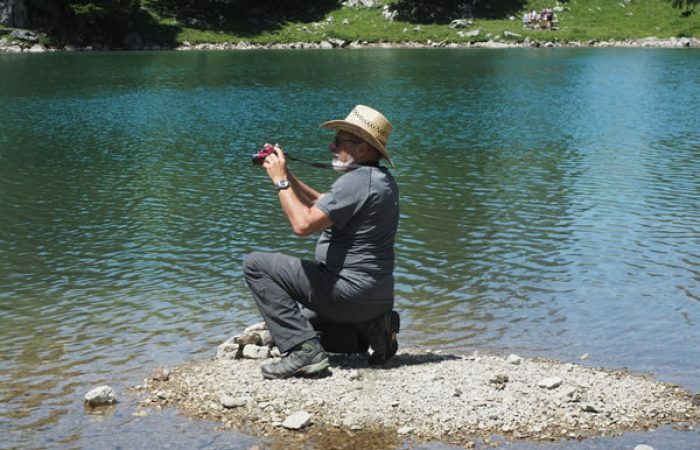 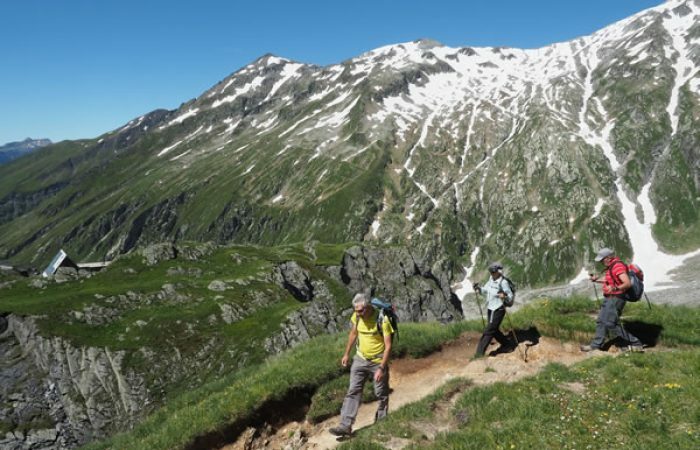 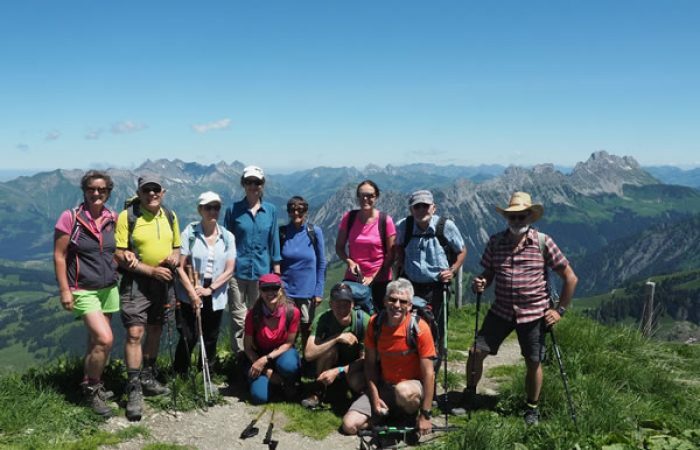 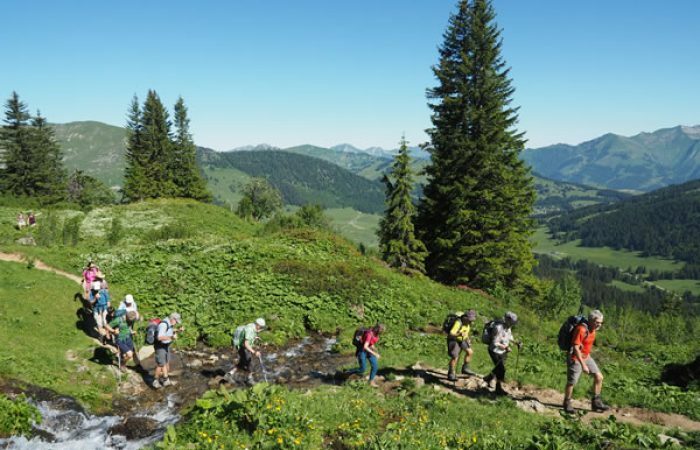 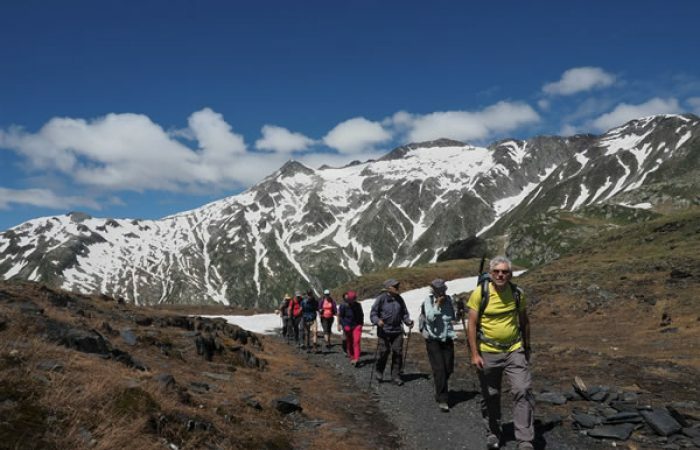 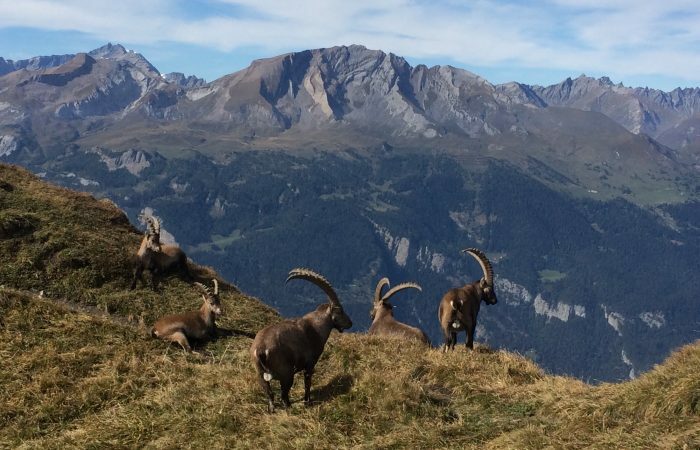 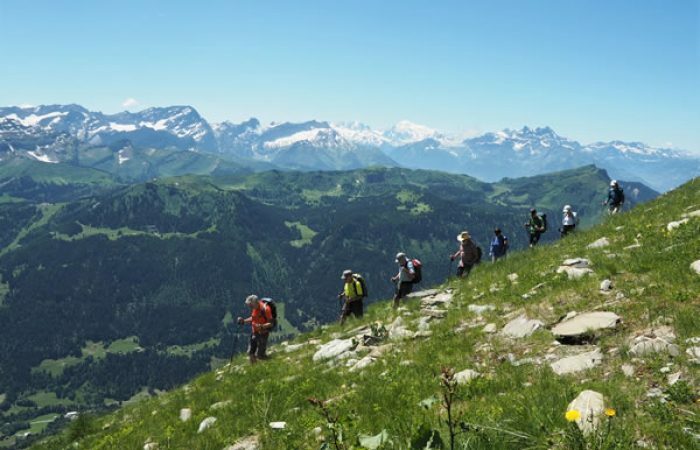 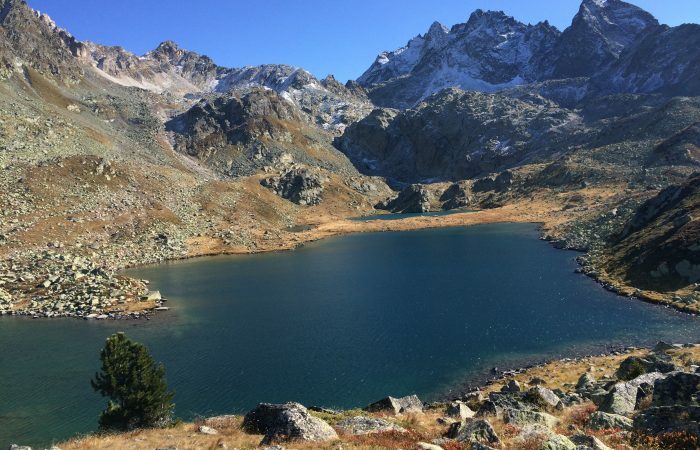 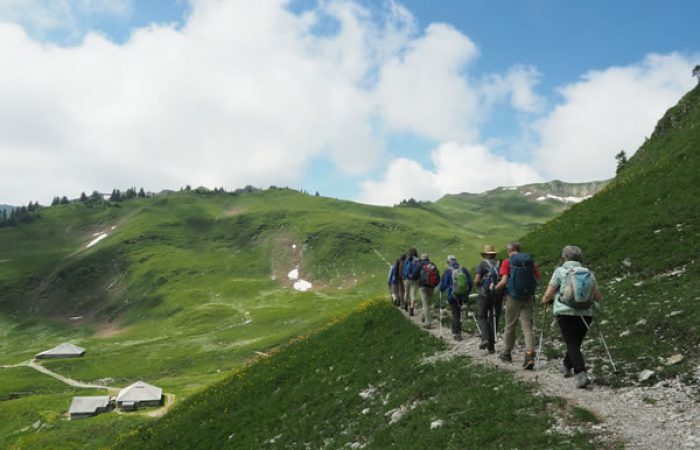 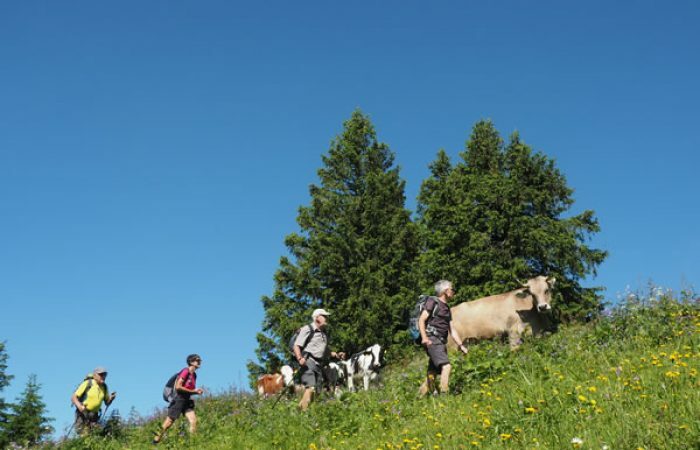 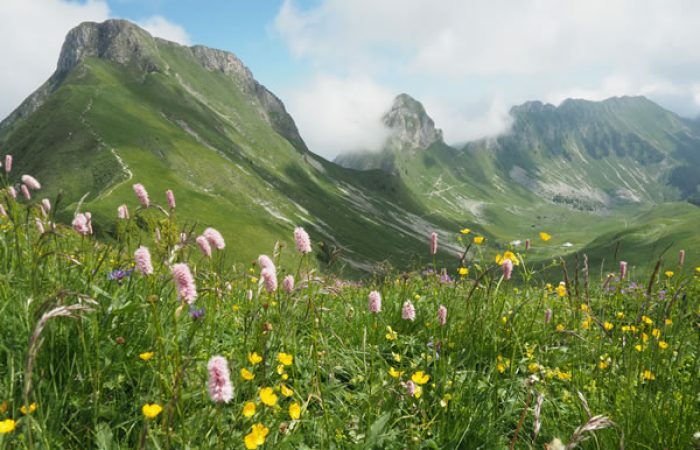 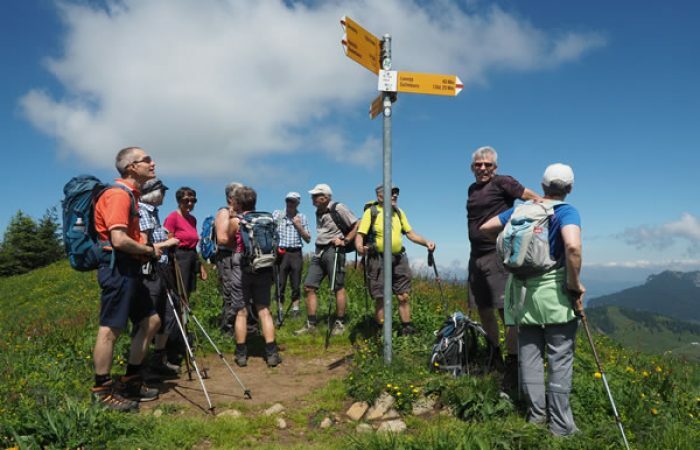 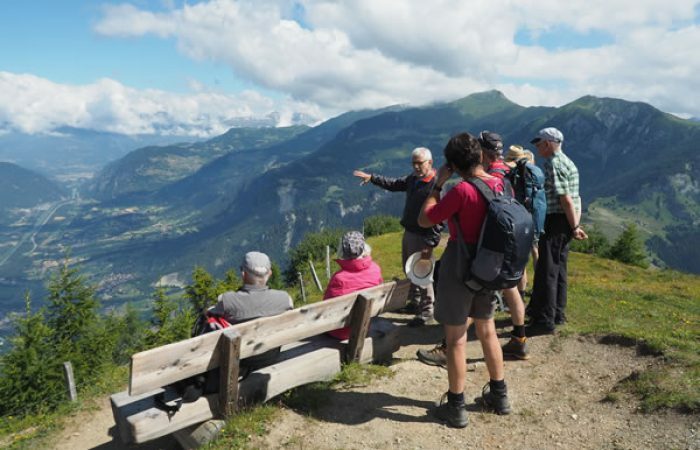 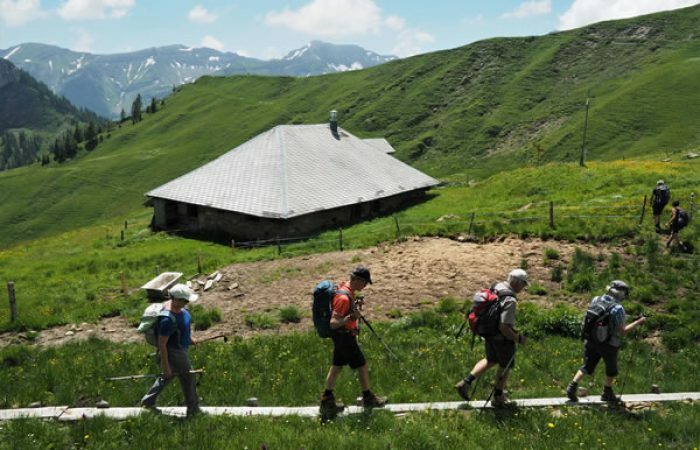 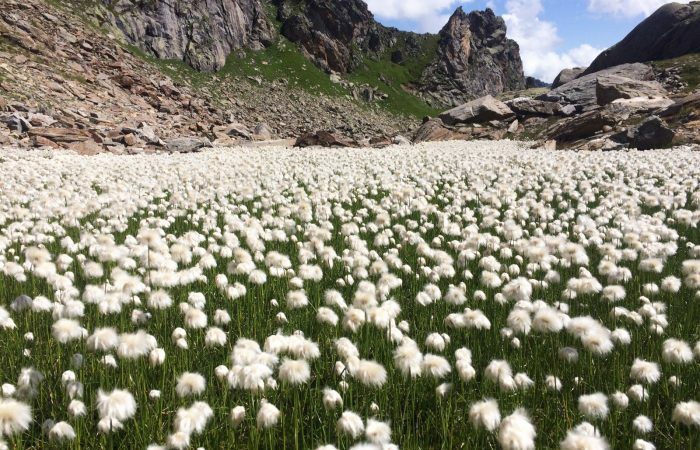 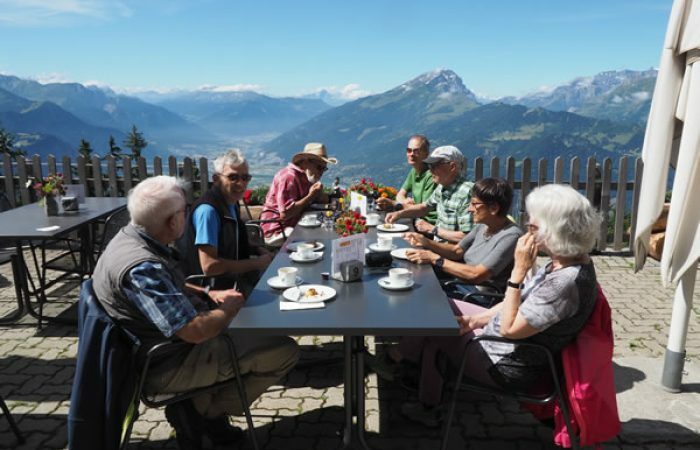 Travel in a small group of up to 12 participants in an open-top coach from one hiking destination to the next and discover Switzerland’s unique hiking regions on guided hiking trips with qualified hiking guides! 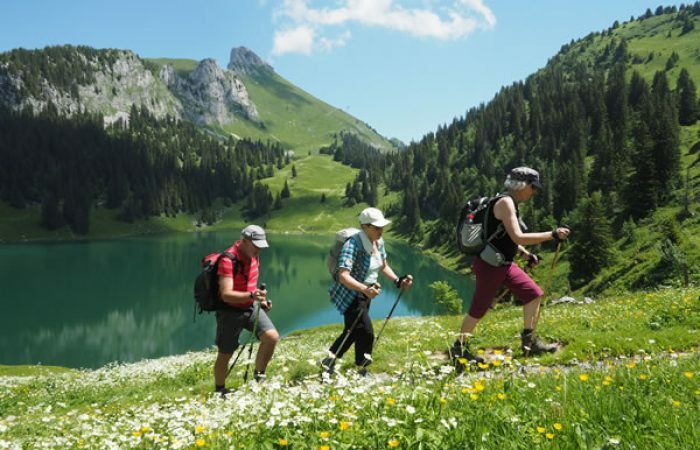 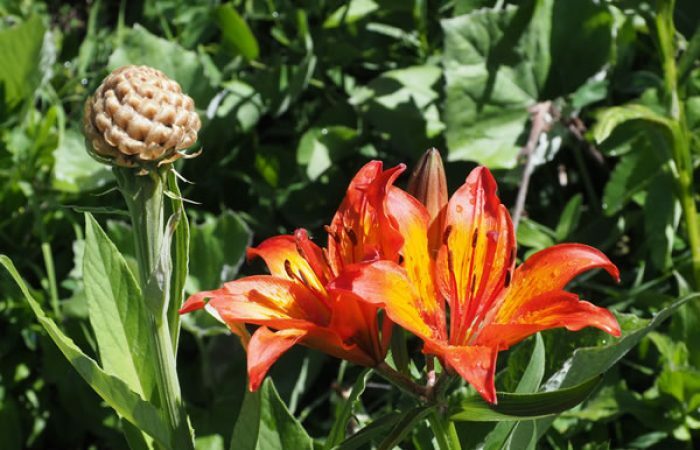 Travel safely in extreme comfort from one hiking destination to the next over the course of two weeks. 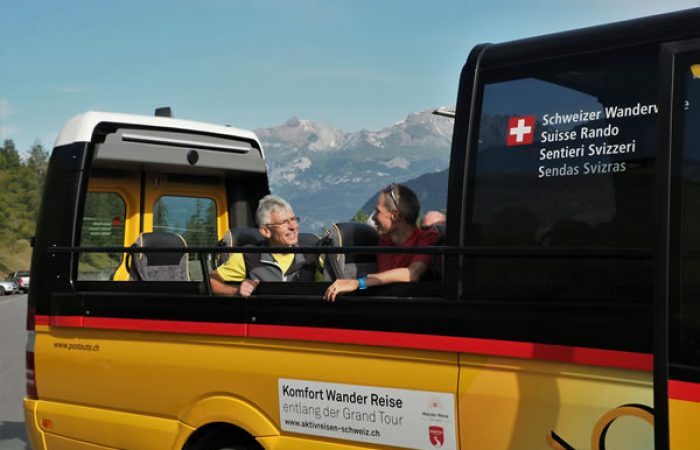 The new open-top PostBus coach features a retractable panoramic sun roof. 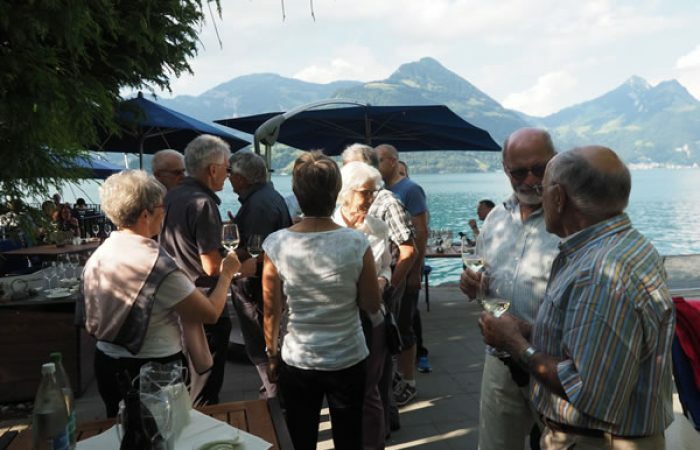 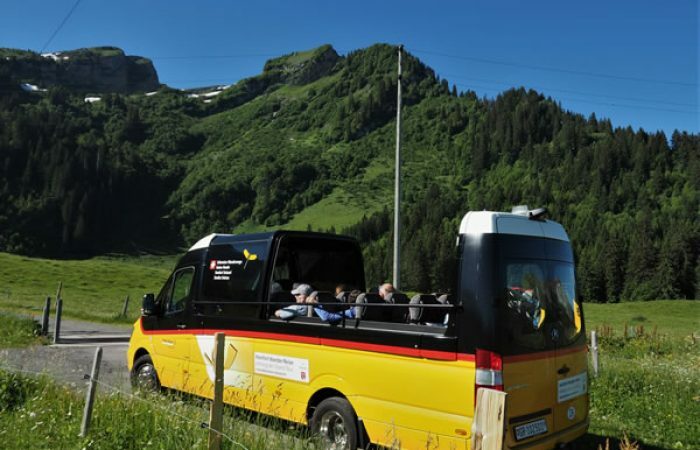 After the hikes and during the transfers along the Grand Tour of Switzerland, we will head for some of the numerous cultural and scenic sights of international reputation. 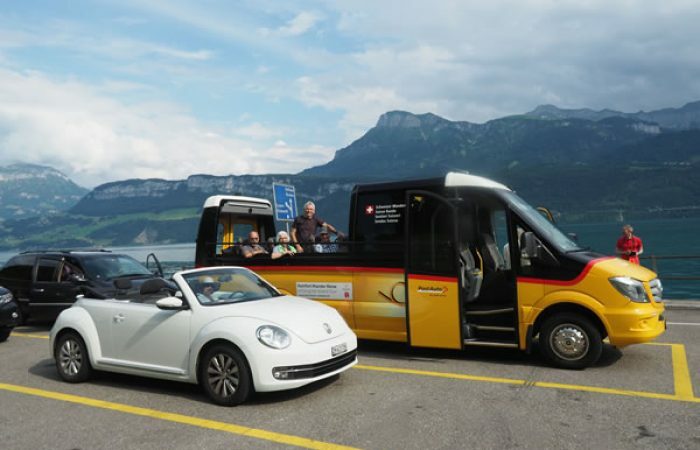 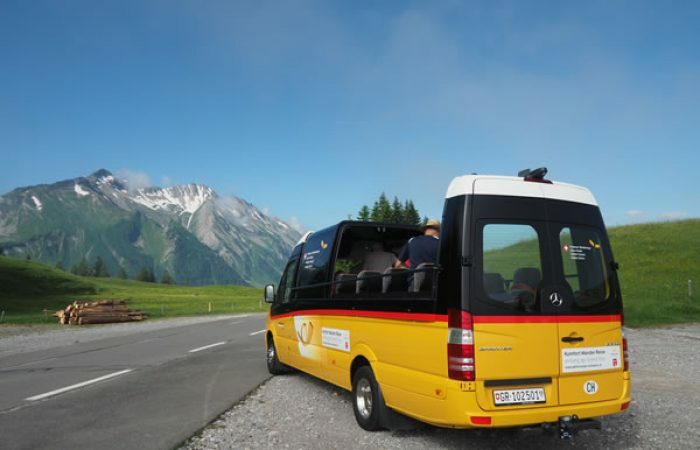 A PostBus Switzerland chauffeur will reliably and safely drive us from one hiking region to the next in a small, open-top coach. 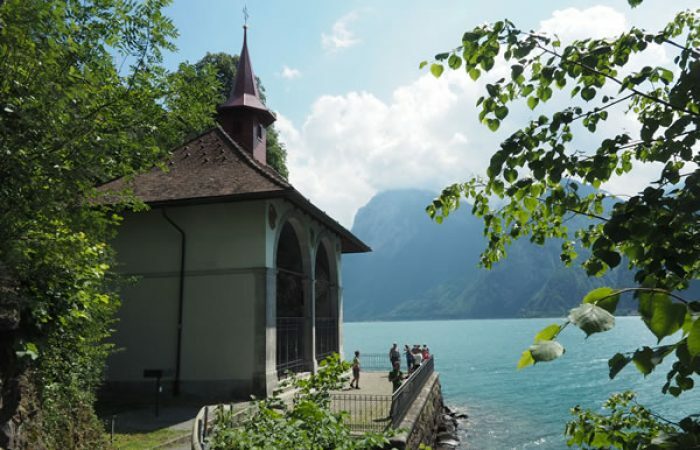 Two-week trip throughout Switzerland. 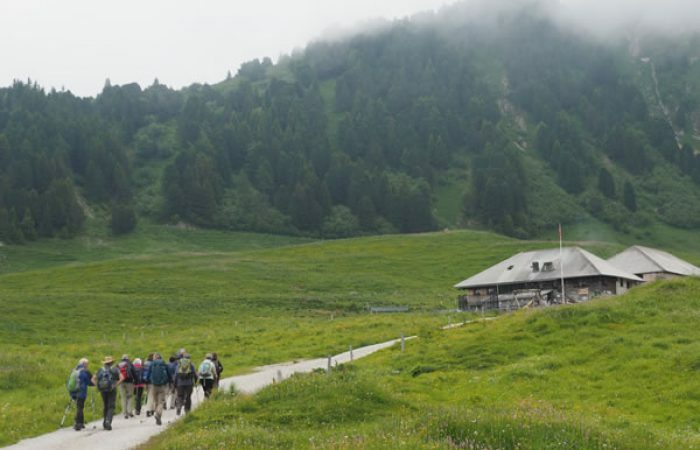 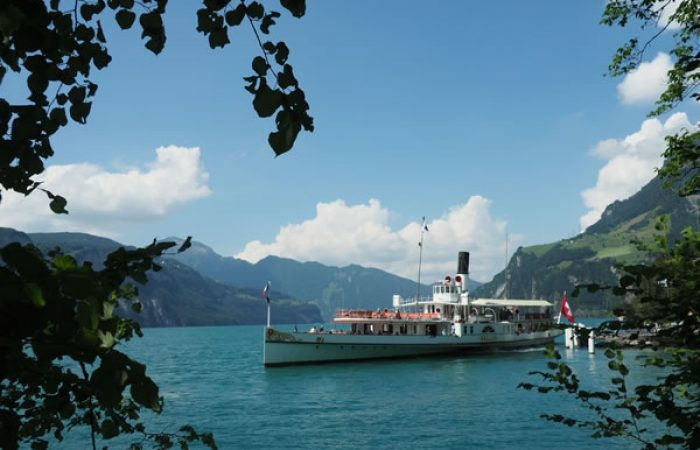 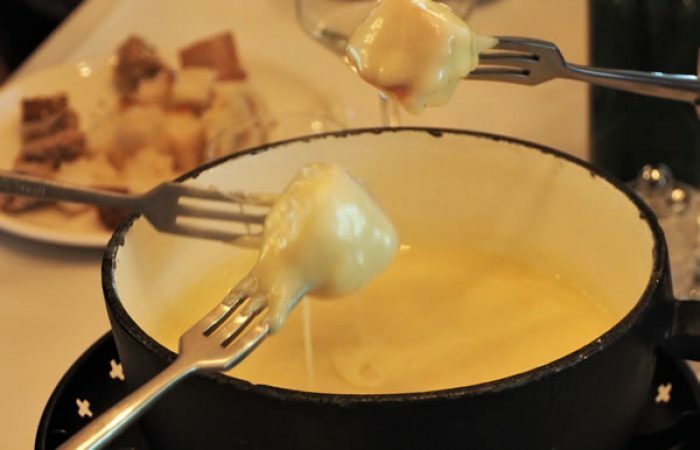 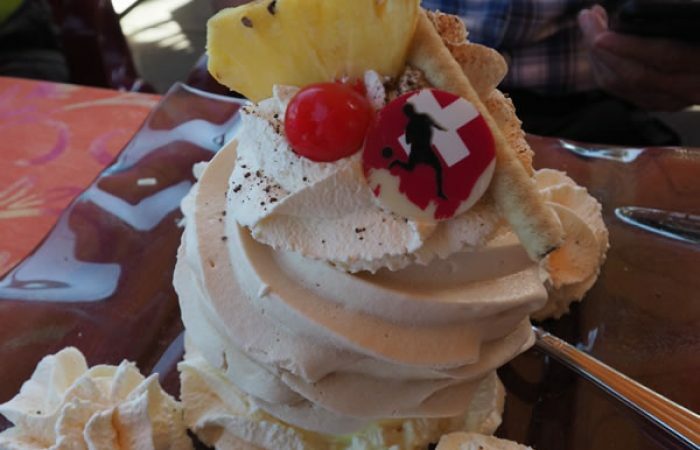 This is how we hike, tour and discover Switzerland in a new way. 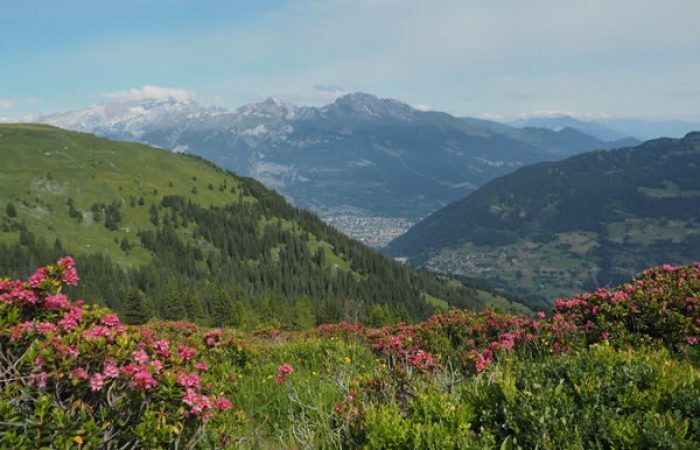 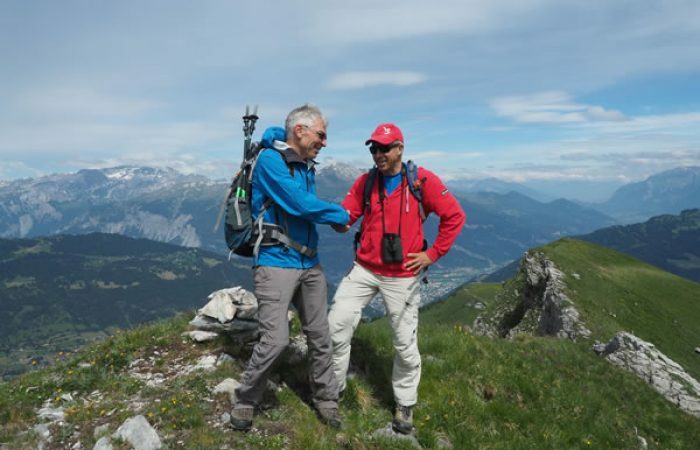 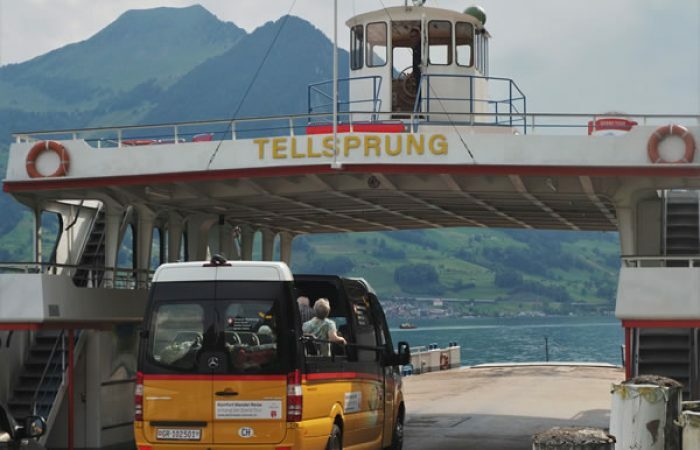 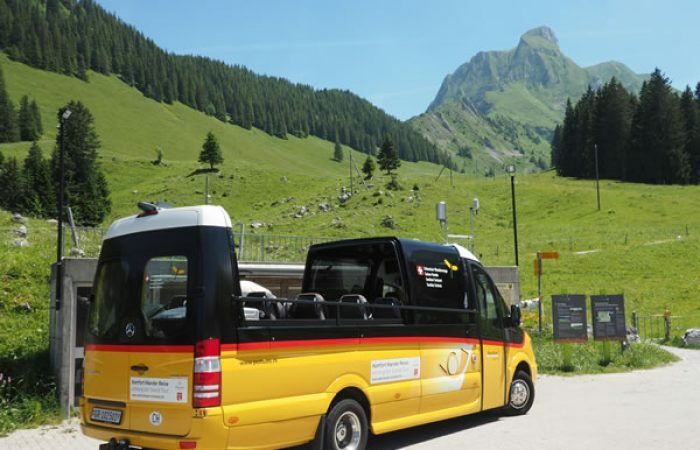 From our hotels, the open-top PostBus takes us to the starting points, from where we hike and discover the scenic and cultural gems of our diverse Switzerland together with qualified hiking guides.